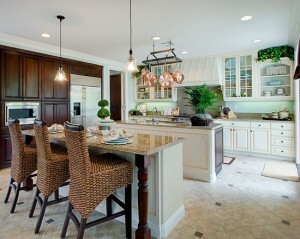 The kitchen has long been the heart of the home, where families and friends gather. 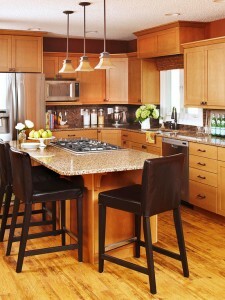 Increasingly, the kitchen is becoming a more integral part of the home as open concept floor plans have become the norm. 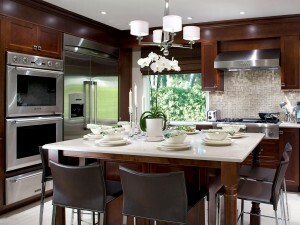 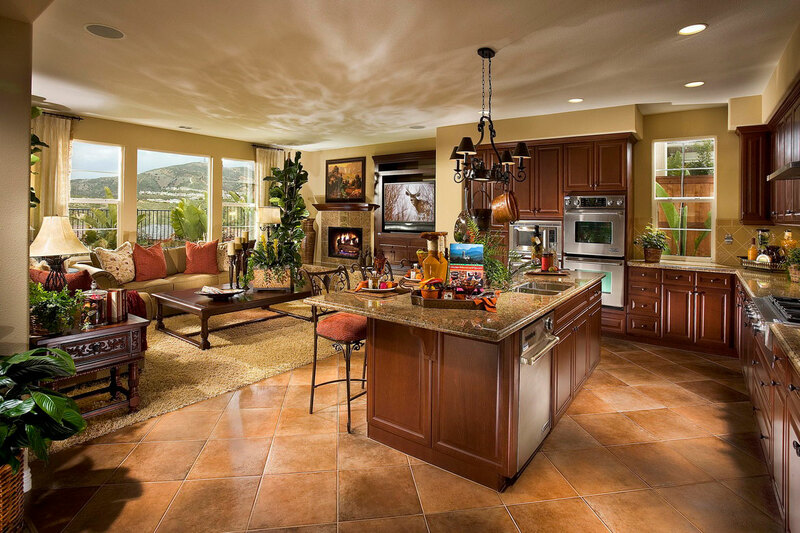 Kitchens in today’s open concept home have mass appeal for their elegant efficiency and seamless flow. 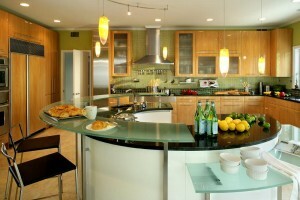 Since kitchens are open to the home’s living space, they are becoming more integrated in style and design. For this reason, many updated kitchens boast beautiful wood cabinetry, stone countertops and top-of-the-line stainless steel appliances. Style and design are fluid and unified throughout the living and kitchen space. 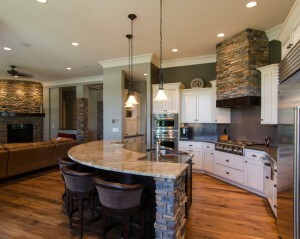 Kitchens in today’s open concept home are being equipped with larger islands that provide extra seating. 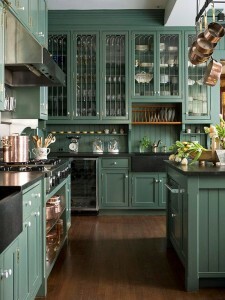 Cabinet doors are glass and open shelves are used to accentuate other cabinetry. 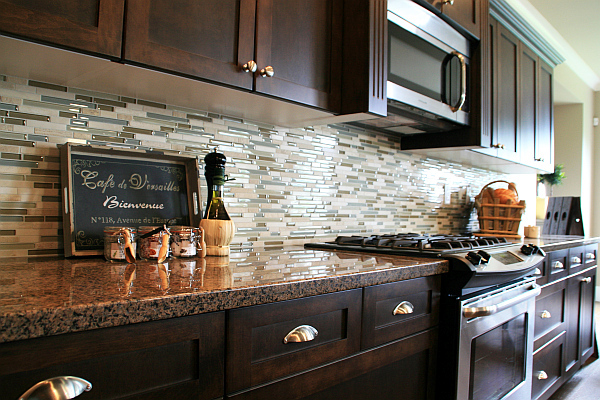 Backsplashes shine with glass tile and wood floors seamlessly flow into the living space. 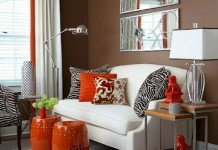 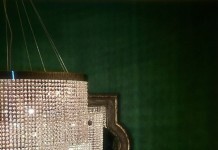 Special attention is given to lighting, again taking cues from the main living areas of the home. 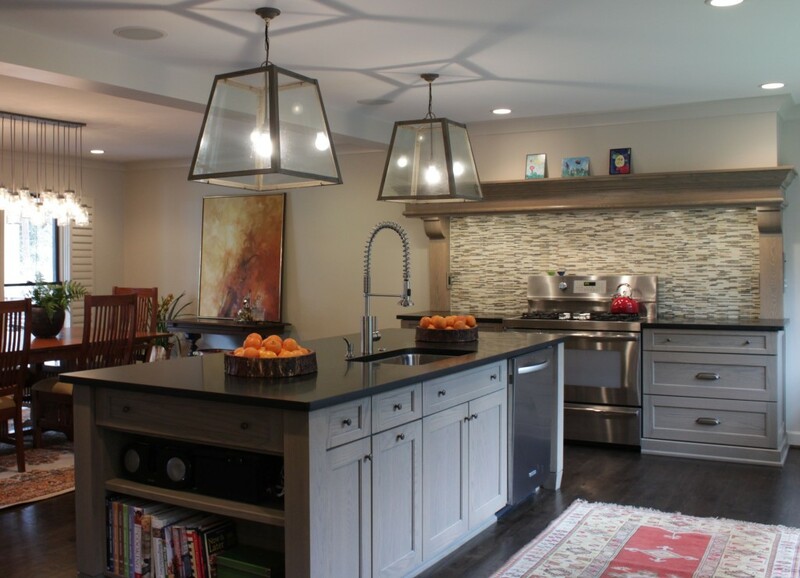 Contemporary chandeliers, pendant lights and sconces highlight the illumination element of the kitchen. Expanded counter space includes prep sinks and ample storage for an uncluttered look. 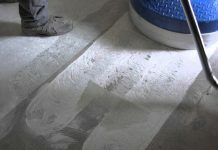 Countertops are quartz, granite and engineered stone. Under-counter features include wine coolers and mini-refrigerators. Left photo, HGTV. 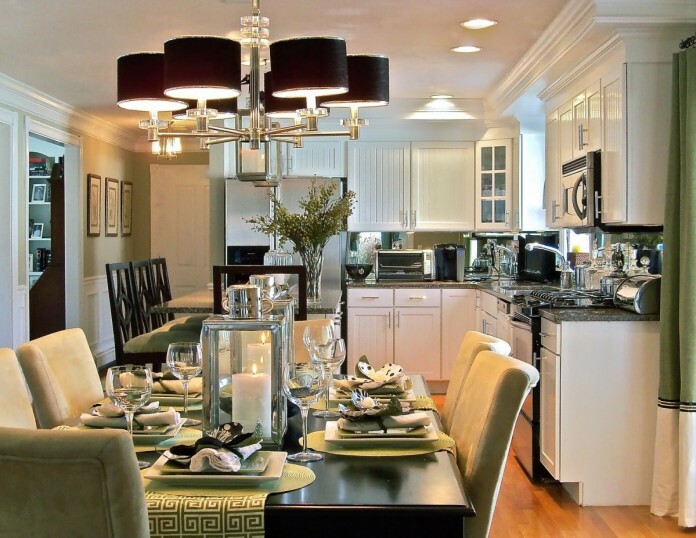 Right photo, BHG. 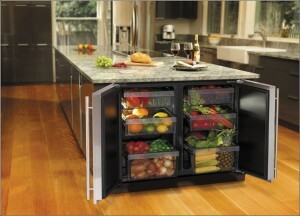 Commercial grade appliances are taking the home kitchen by storm, providing the ultimate in cooking experience. 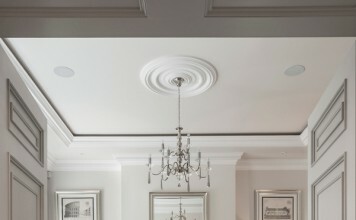 Large ceiling-vented range hoods provide necessary ventilation to open cooking areas. 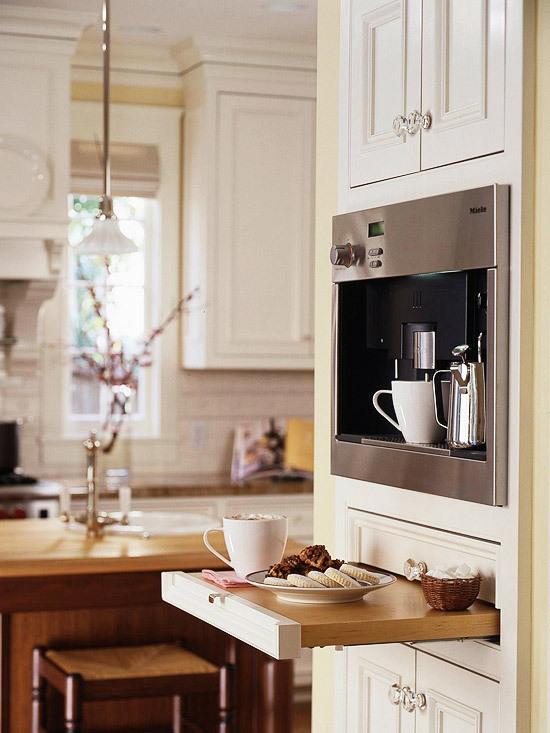 Stainless steel finishes remain a top choice for appliances. 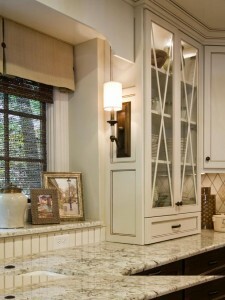 Designated beverage areas are among the luxury built-ins for today’s kitchens. 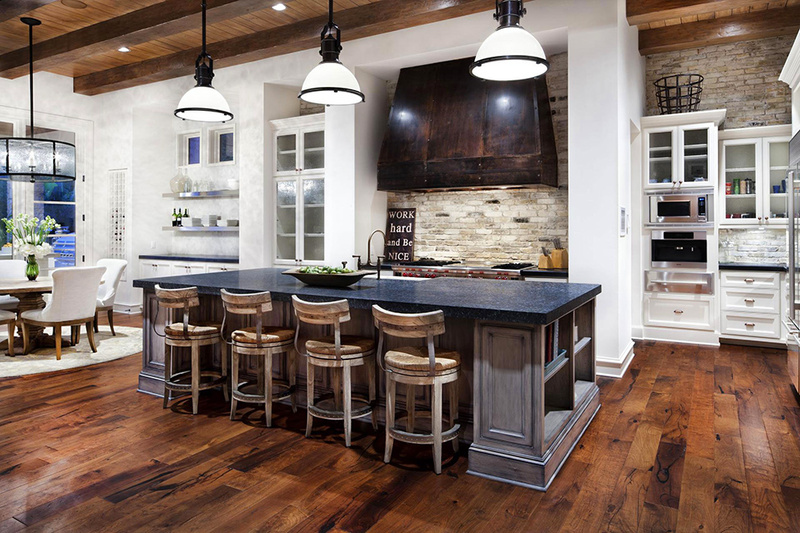 The prominent color for kitchens is gray, with subtle color being injected through glass tile backsplashes that blend with natural stone countertops. 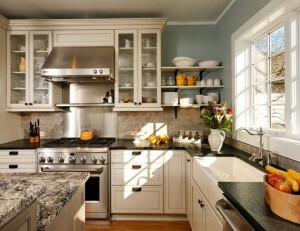 White cabinets are popular for their ability to blend with a variety of interior styles. 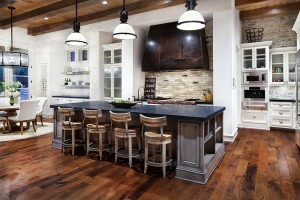 Natural elements make their way into the kitchen mix through the use of stone, wood floors and cabinetry. Kitchens in today’s open concept home are ever-changing, evolving into the cornerstone of modern living. 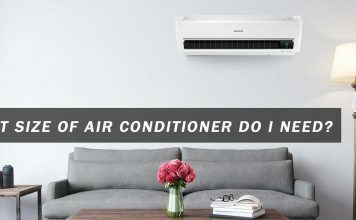 They are highly functional, efficient and beautiful.